Blue Divine spa of Atlanta, GA is a leading results-driven luxury med spa providing celeb-approved pampering with state-of-the-art technology and private treatment in the heart of Buckhead. We provide laser hair removal, micro-needling, hydrafacials, facial peeling, cool sculpting, eyebrow reshaping and more. 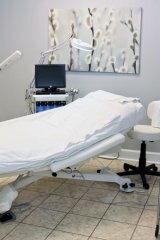 Atlanta’s home of the Hydrafacial and Laser Hair Removal since 2010. Our Atlanta spa located in the heart of Buckhead, across from the St. Regis Hotel, near the corner of West Paces Ferry and East Andrews, with a private, off-street entrance. Blue Divine offers best-in-class technology, luxurious surroundings, welcoming staff of experts, and the same highly effective treatments used by un-aging celebrities. A favorite of Atlanta celebrities, you don’t have to be famous, or on a celebrity budget, to get star treatment at Blue Divine. We live to pamper, are trusted by celebrities, and continuously held to the highest standards by putting you first. All of our medical machines and products are state-of-the-art, and we always keep up with the latest innovations. It isn’t necessary to be a star to receive divine treatment at Blue Divine though; the spa has the best technology to serve the most comprehensive array of skin tones and types. 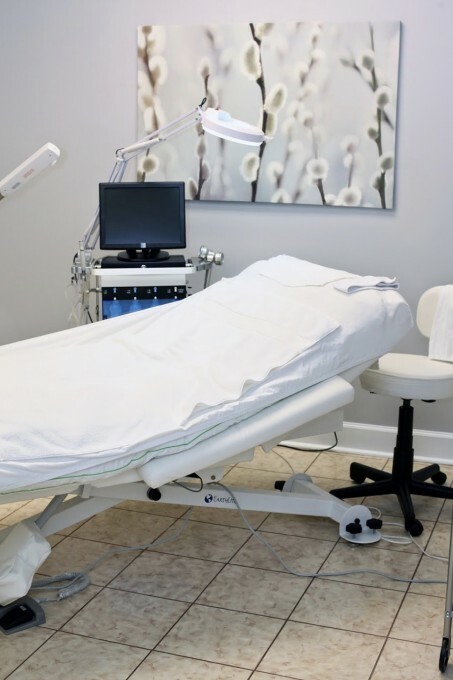 Whether it’s anti-aging, hair removal, skin tightening—or any of the other beauty-enhancing services offered—each treatment is lovingly customized to the individual’s needs. The friendly staff loves to pamper and knows that while beauty is more than skin deep, everyone deserves to feel confident and bold in their appearance. We understand our client's situation and needs are unique to them and tailor our services accordingly for a customized approach. Our specialists are directly trained by, Kalen, our Founder, with over a decade of experience. Kalen was named Atlanta Leading Health & Beauty Expert by Modern Luxury magazine. She is passionate about skin care and beauty, listening to individuals’ needs, and giving each patient celeb-worthy customized treatments. She treats every patient like a close friend, applying her expertise with extra care. Blue Divine Atlanta Med Spa was named one of the top Hydrafacial Providers in the United States earning the Black Diamond Status. We have been Atlanta’s “Home of The Hydrafacial” for years. It’s the most effective non-invasive facial, with no virtually no recovery time, has continued to grow in demand. 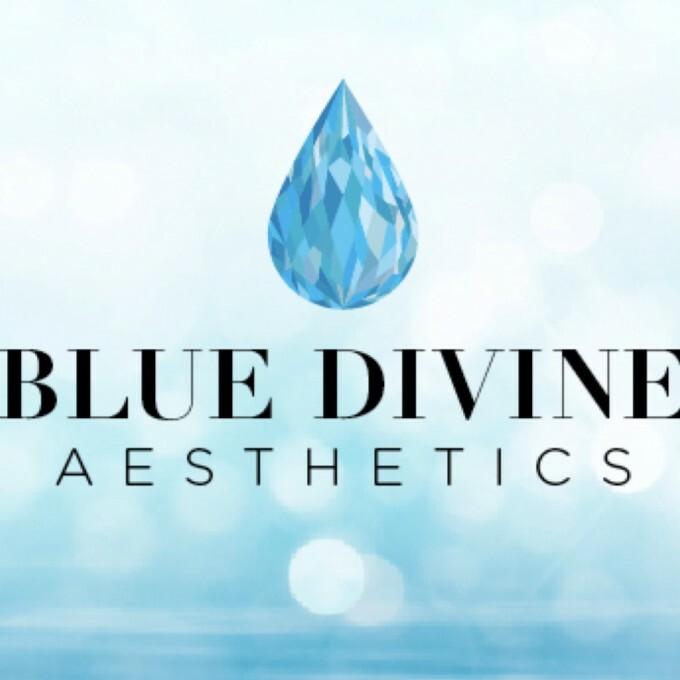 Blue Divine Aesthetics, being conveniently located in the heart of Buckhead is the go-to med spa. Get started and book your spa appointment today. Continue on US-19 S/Hwy 400 S to Atlanta. Take I-285 N and I-75 S to West Paces Ferry Rd NW in Atlanta.